Singer Ariana Grande and Pete Davidson have called time on their five-month romance, according to TMZ - they got engaged after just four weeks. Both parties have acknowledged it simply 'wasn't the right time for them', amid claims the shock death of her ex, Mac Miller on September 7, from an 'overdose,' was a 'breaking point' for the couple. Pete, 24, and Ariana confirmed their engagement in June after dating for a matter of weeks with the songstress flashing a massive pear-shaped engagement ring worth $100,000. 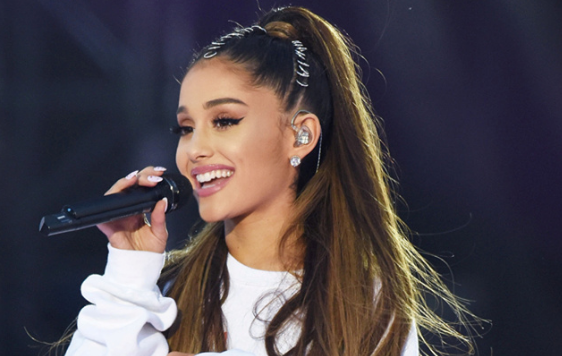 It's been a difficult time for the God Is A Woman hitmaker as she dealt with the sudden death of her ex-boyfriend Mac Miller last month, who she split up with shortly before embarking on a romance with the Saturday Night Live funny man. Miller was found dead from a suspected drugs overdose at his home in Los Angeles on September 7. The Self Care rapper dated Grande from 2016 until May of 2018.